" Bohol Philippines Makes A Top Destination Choice "
"A High-Satisfying, Very Reasonable Place To Go Like No Other"
Bohol Philippines ranks among the Philippines’ top 10 travel destinations. It can best satisfy your simple-to-elegant holiday, business or home needs most reasonably. It is your solid, acceptable island option for a Philippines vacation to measure what is there to see, live or invest in the Philippines. 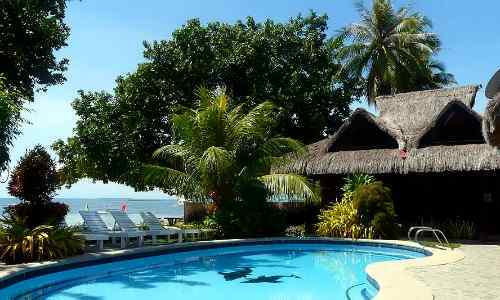 It is located next to another top choice destination, the mighty island of Cebu Philippines. 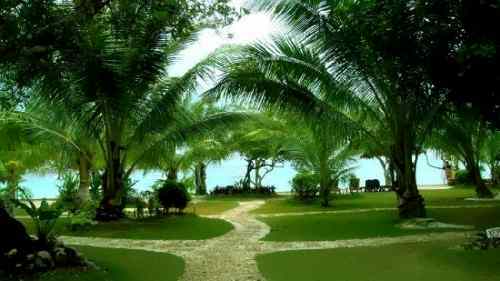 Bohol island is a destination worthy of notice. It strongly defines in part Wow Philippines. The island compares well with another top choice destination, Boracay Island, in terms of pristine fine white beaches and crystal clear turquoise waters describing Philippine resorts. Bohol also shares strong appeal with Puerto Galera, another top choice destination, in terms of diving attractions, spelunking, trekking and landscape roaming. Bohol has thousands of natural lures and wonders… most are untapped. Seeing them in one month is impossible, so one has to stay longer or simply return. Expats on the island, whose numbers are increasing, are magnetized to the place. 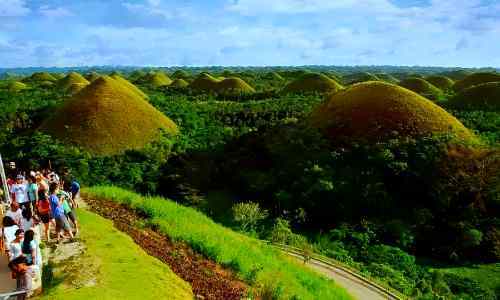 The 1,776 Chocolate Hills in the central hinterlands, plus the 1,400 caves scattered island-wide. The world-class diving sites in Panglao, Balicasag and Pamilacan islands. 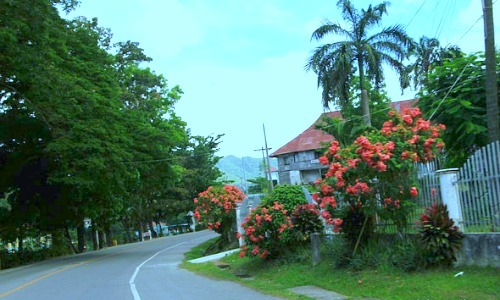 The numerous white sand beaches and the Philippine tarsiers. The Boholanos… people of the island. You will relish the fellowship of the Boholanos… the country’s friendliest, and maybe the world’s too. They’re very friendly. Expats living there have found in them the best of neighbors. The Philippines is noticeably attractive for investment. 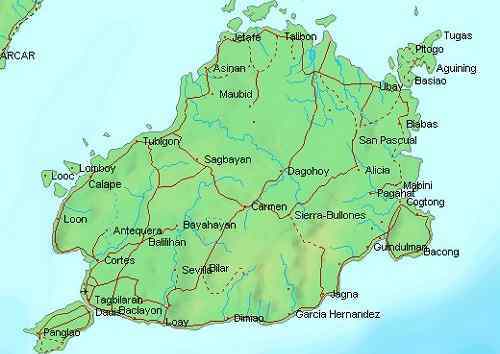 When it boils down to specifics, Bohol Philippines is one strong alternative. Your business chances there are solid in tourism, infrastructure, real estate, light manufacturing and services. Tourism is enticing… I love it. Hundreds of untapped sites are waiting for development. The market is solid and growing. Tourist arrivals and the ever growing vacation-minded local middle-class keep on increasing. 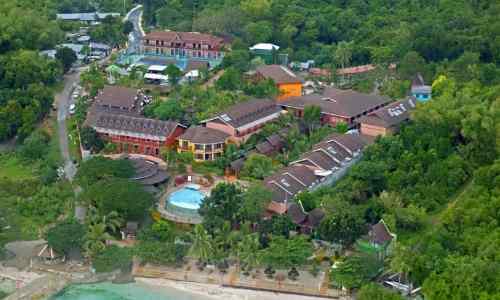 The next world-class hotel-resort like Puerto Galera, Mindoro’s Portofino boutique resort might just bear your name. In infrastructure, the situation is solid as well. Tourism drives it. In real estate, home buying soars as more overseas Filipinos, the middle-class and expats acquire properties for living and business. In light manufacturing and services, the trend is up because of tourism, real estate development and population growth. 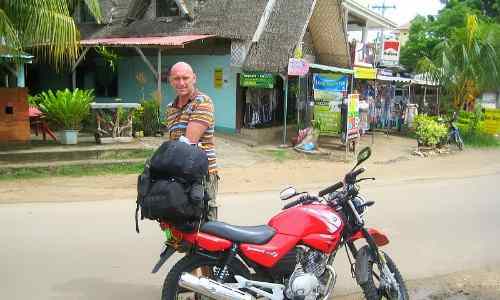 I have just imparted some exciting information, the best I could this time, about Bohol Philippines that YOU deserve to know before coming over to SEE, LIVE or INVEST in the Philippines. The island is a blissful, acceptable travel destination option you can take. 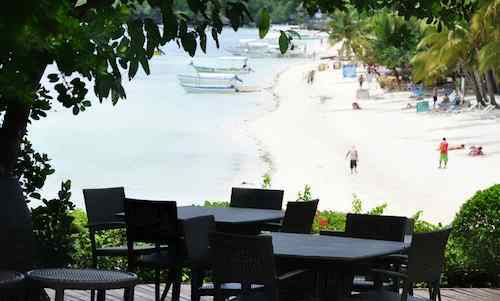 It’s among the Philippines’ top 10 places to go. It can best satisfy your simple-to-elegant holiday, business or home needs most reasonably. 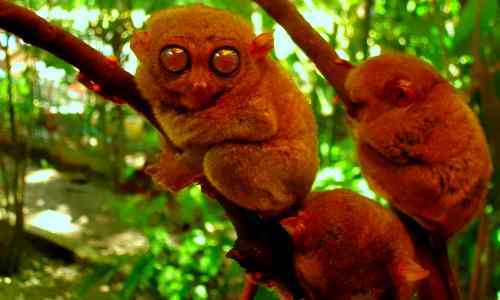 If you are convinced, decide, come and take your Bohol Philippines vacation.